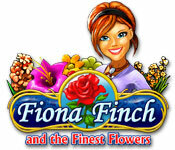 Fiona Finch and the Finest Flowers game download. Free download Fiona Finch and the Finest Flowers for Mac. Help Fiona win 'The Finest Flowers' garden beauty contest! 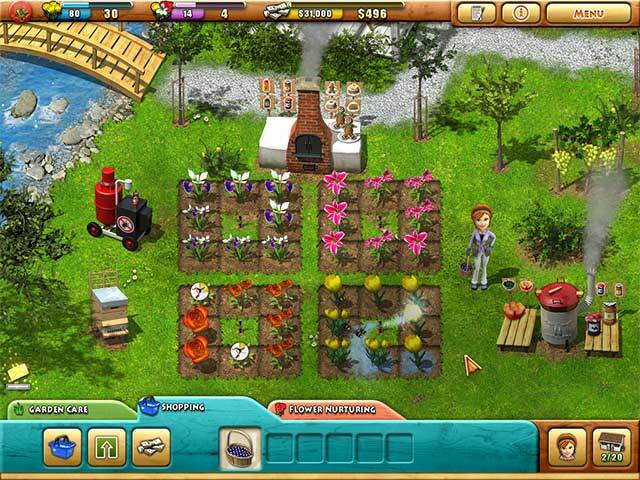 Plant flowers in beautiful gardens in various locations. Cross breed flowers to discover 50 beautiful new species! 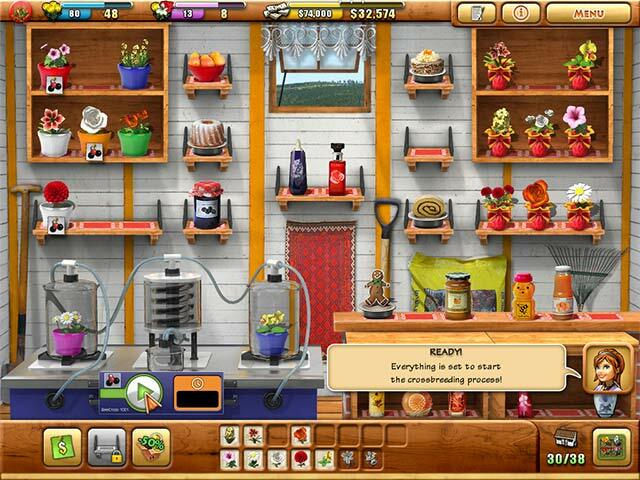 Sell flowers then buy fruit trees and process your harvest using machines. Optionally accept orders and deliver goods before the timer expires, for fast income. 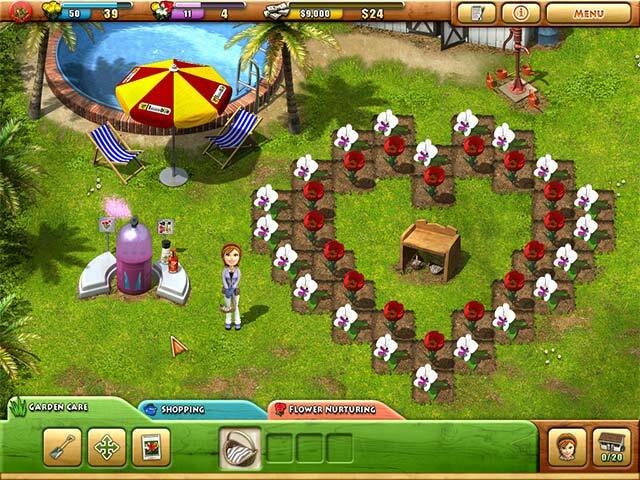 Use Fiona's special skills to make growing flowers, selling goods and completing orders a breeze! 50 Different Flowers To Discover! A Variety Of Tools And Upgrades!